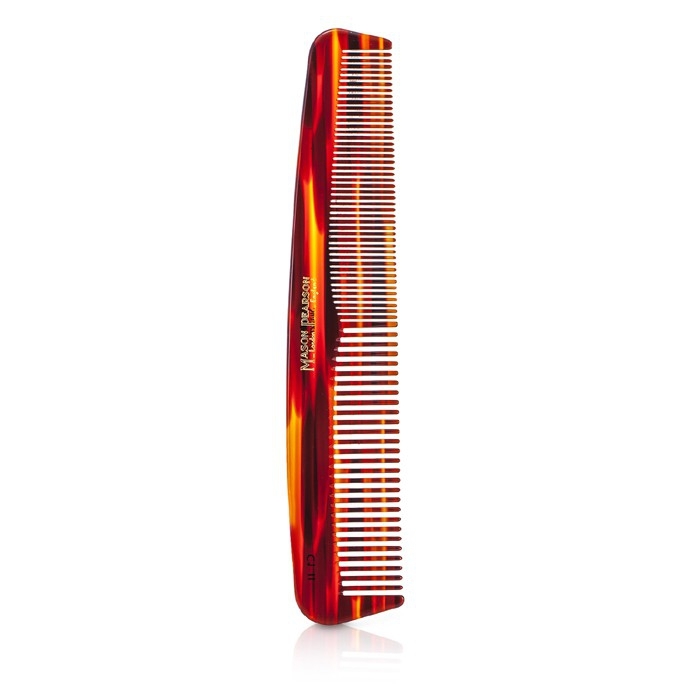 You can fill out an application to receive notifications on available "Dressing Comb". In stock more 10 2 pc. 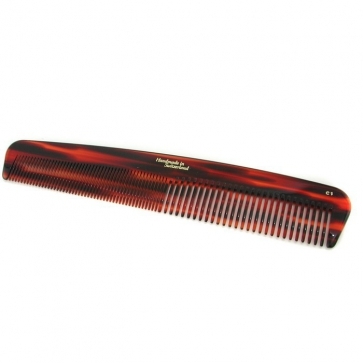 A delicately hand-crafted comb for men & women. With tapered teeth & rounded edges. Blends classic looks with superior durability. Perfect for wet, dry or styled hair.